You’ve died and gone to style heaven. Are they going to remember that one jacket? Your prodigious taste in belts? No, there’s only one thing totally synonymous with superlative style: shades. For as long as the photograph has existed, it has been these stylized acetate and metal accoutrements that can most radically transform your face, persona and reputation. 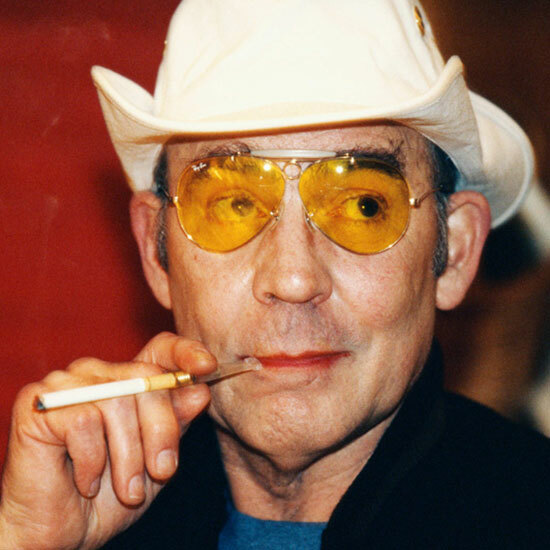 This week we consider some lessons from a few of the all-time sunglass greats. This article originally appeared on NeedSupply.com. 1 of 9 Courtesy of Need Supply Co.
She’s always been a sort of nexus of cool—there’s virtually nobody of major consequence in 20th century music or media she didn’t know intimately—but her understated style never really really registered on the style radar until recently. 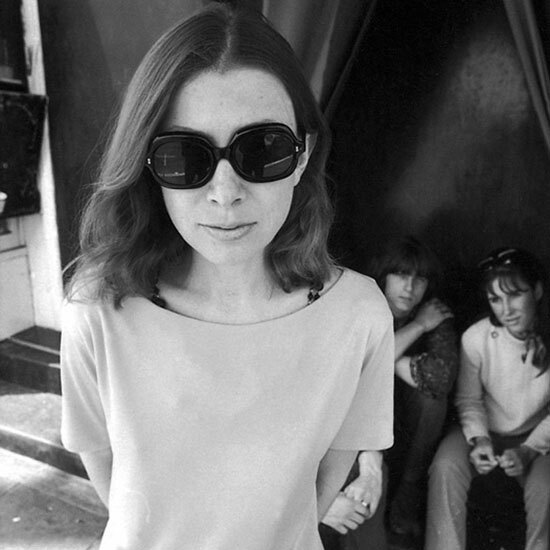 Although most people who consider her a style icon today probably haven’t read her subtly brilliant books, high-profile attention from the likes of Lena Dunham and, much more importantly, Phoebe Philo’s Céline, has brought sunglass immortality to Ms. Didion. 2 of 9 Courtesy of Need Supply Co.
He’s another literary badass with a lesser-known penchant for signature sunglasses. It’s very much worth noting that the style of this author was aped by Johnny Depp for his character, Raoul Duke, in the movie version of his book, Fear and Loathing in Las Vegas. 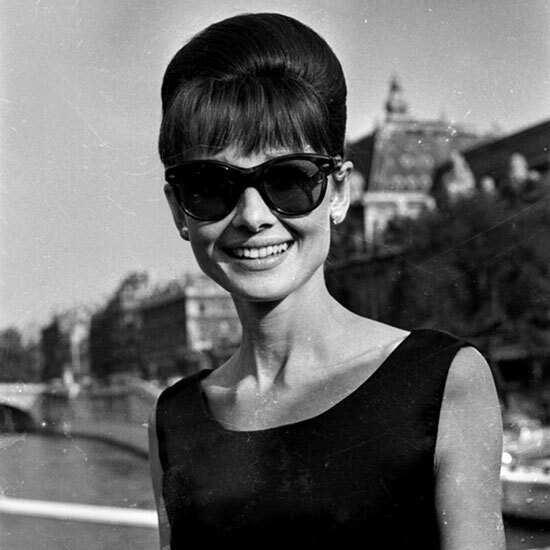 3 of 9 Courtesy of Need Supply Co.
You can’t talk about good sunglasses without talking about that most understatedly graceful of style icons, Audrey. Don’t even try. 4 of 9 Courtesy of Need Supply Co. 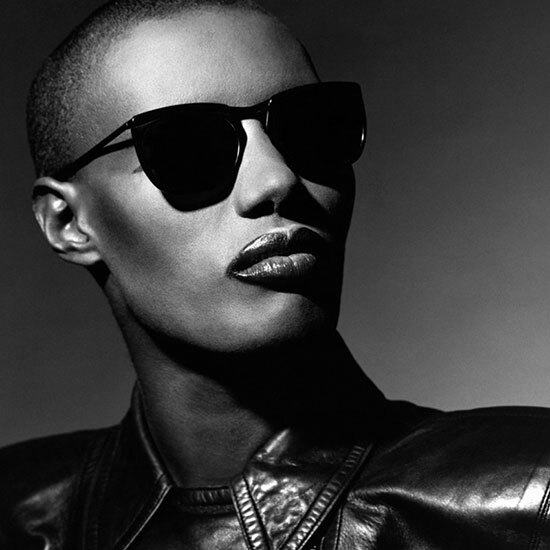 In much the same way, you can’t really talk about the power of persona without mentioning Grace Jones. Better than Jackson and way before Gaga, she constructed an identity all her own. And with a cleaned up 70’s-90s revival in full swing, Grace’s hard edged style is more relevant than ever. 5 of 9 Courtesy of Need Supply Co. 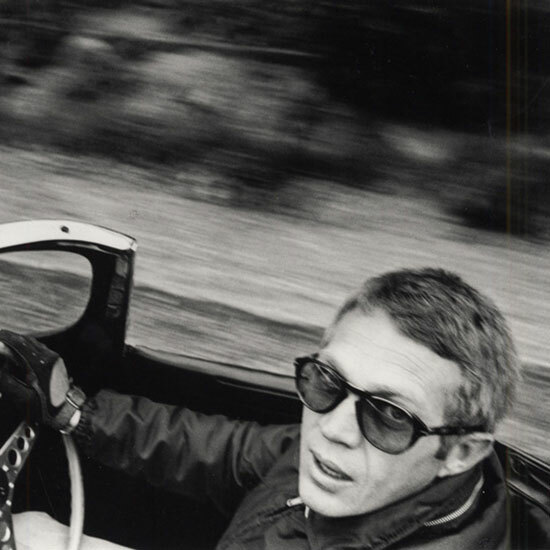 Though it may not be terribly PB, Steve McQueen continues to make driving for driving’s sake cool. Good sunglasses + good sports car is still just about the coolest thing there is to do on a Sunday. 6 of 9 Courtesy of Need Supply Co.
She was regal, oh so regal, without ever seeming elitist in an off-putting way. The refinement she accentuated with her signature shades is something we could all use a little dose of in an often too-casual world. 7 of 9 Courtesy of Need Supply Co. 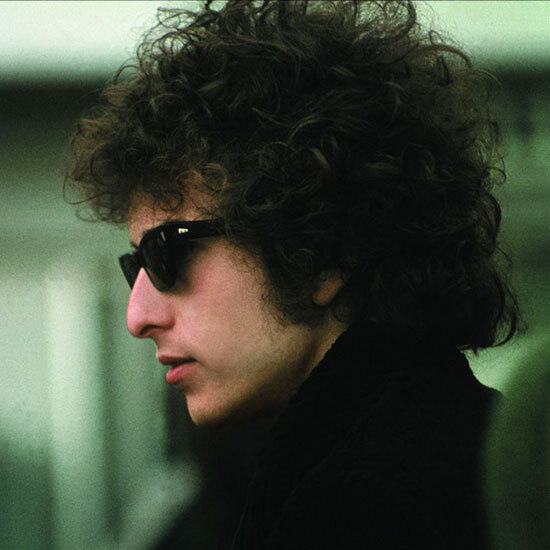 Though we hear he’s recently aligned himself with AARP (they’re cool, too), there have been few icons who have used shades to project mystique more better than Dylan. The music helped, the hair didn’t hurt, but it’s the shades that made Robert Allen Zimmerman mean cool. 8 of 9 Courtesy of Need Supply Co. This guy had guts. No dude has ever rocked sunglasses as silly as the Christian Roths he sported in both red and white to such stellar effect. 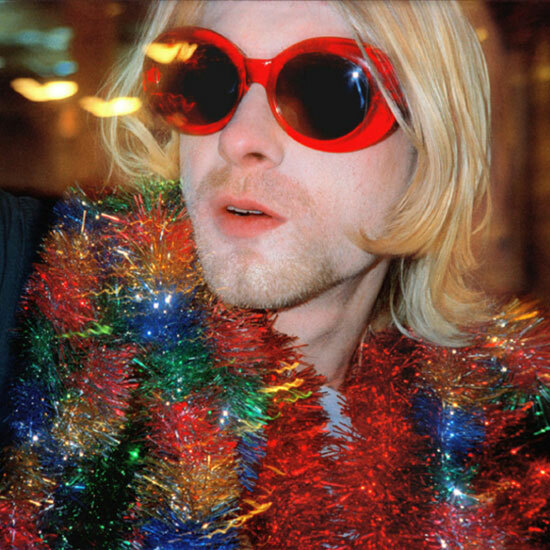 Kurt’s sunglass lesson is that you look best when you’re totally yourself. 9 of 9 Courtesy of Need Supply Co.
Ok, so Robert DeNiro has played some of the best badasses of all time. 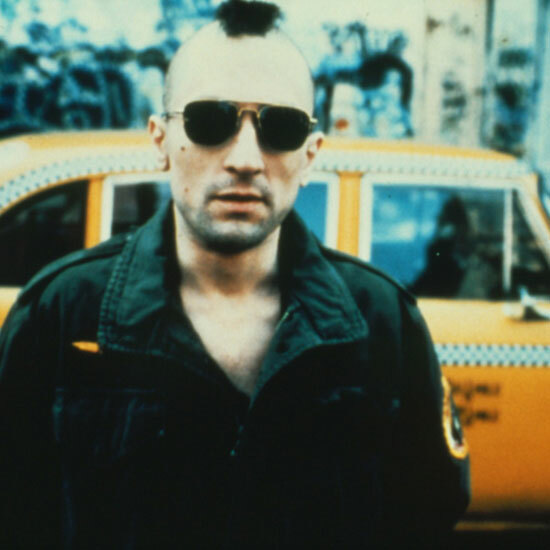 But there’s something about Travis Bickle, the progressively crazier cab driver in the 1976 film,Taxi Driver, that did shades so right. As his character transforms right before our eyes, his shades cap off a total transformation. Are you talking to me?